Hungary’s environmental agenda has taken one step forward and one step back. The government just announced plans to subsidise electric cars, but at the same time is blocking the installation of new wind turbines. 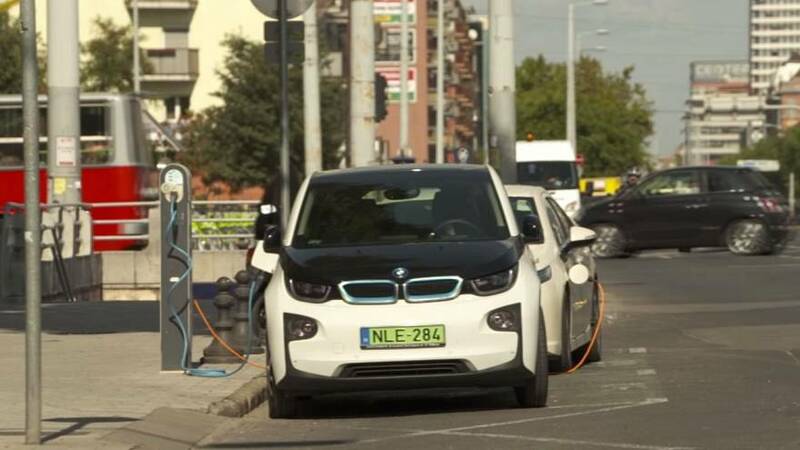 It will give a grant of up to 21 percent of the purchase price of a electric car aiming to get 30,000 on the roads by 2020. The law which just came into force means no wind turbines can be set up within 12 kilometres of populated areas. The National Development Ministry defended the wind farm ban by saying it not an efficient way of generating power in Hungary, which lacks the facilities to store the electricity from turbines operating mostly at night when demand is low.